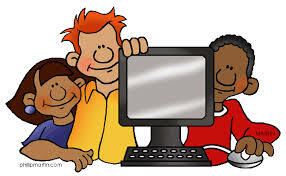 "21st Century Skills are the skills students need in order to succeed in the information age." These library lesson activities will help you understand how to be a 21st Century Learner. Brainstorm verbs that describe HOW you think. 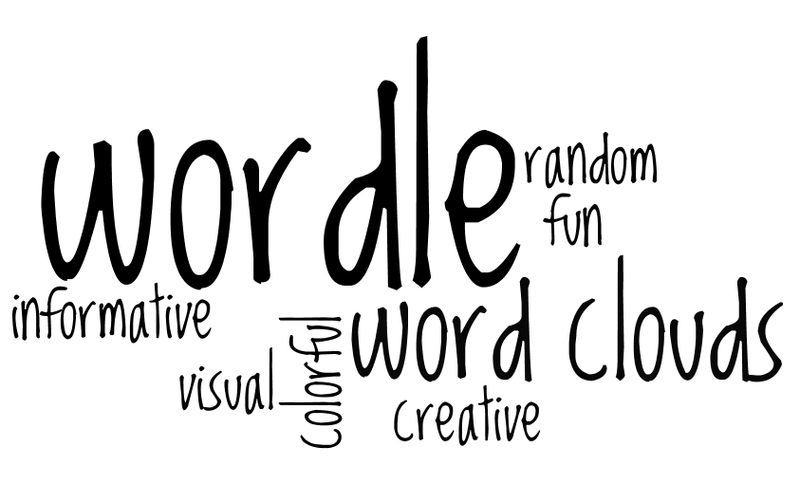 Using those words create a WORDLE of your verbs. 3. Print a white background only to save ink. 4. Color doesn't matter at school because we don't have a color printer.